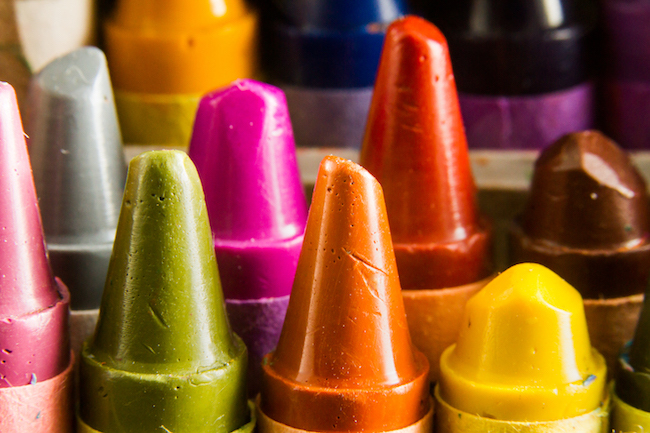 In 2009 Crayola issued a new set of nine crayon colors exclusively through Walmart stores. One of the colors was given the name – Washer Fluid. The best part about this collection is that they were scented crayons. Who wants their children playing with a crayon that smells like washer fluid? The set also contained the intoxicating fragrances – Axle Grease (grey) and Engine Oil (maroon).